How do I call a Dial-A-Ride? Where should I sit on the bus? 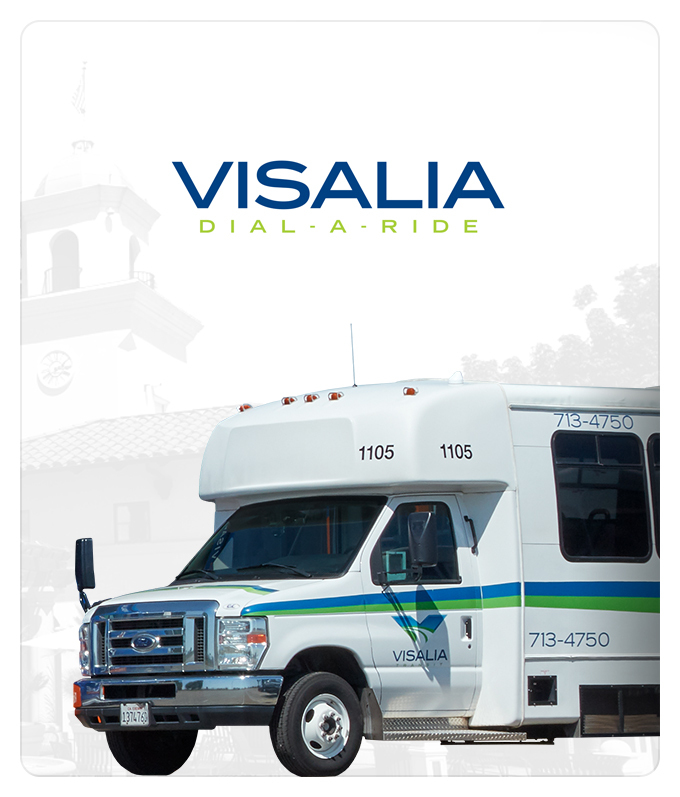 In what ways will the new Visalia Transit technologies make riding easier for me? 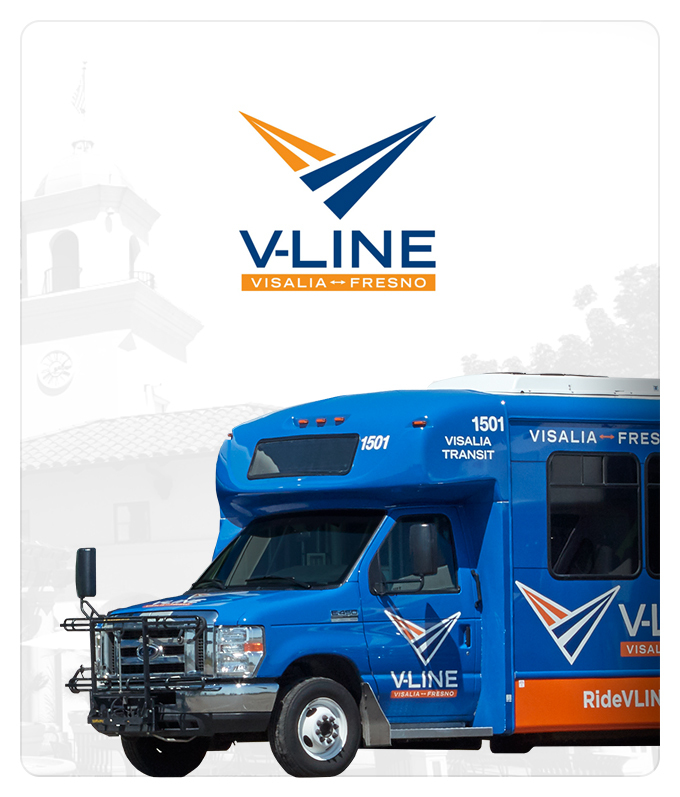 Find the answers to all of these questions and more in our videos, which were created to help riders travel with ease using Visalia Transit.  Hashtag to show us how you #KeepMovingVisalia! 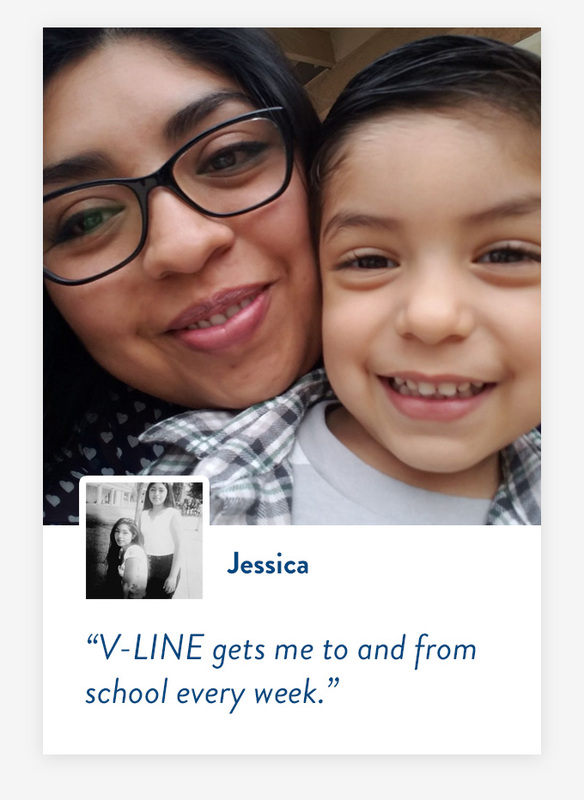 Call the Greenline at (877) 40-GO-GREEN to speak with a live person and ask any question you may have about public transportation in Tulare County. Route planning, nearest stop location, next bus, fares? Greenline can help with it all. 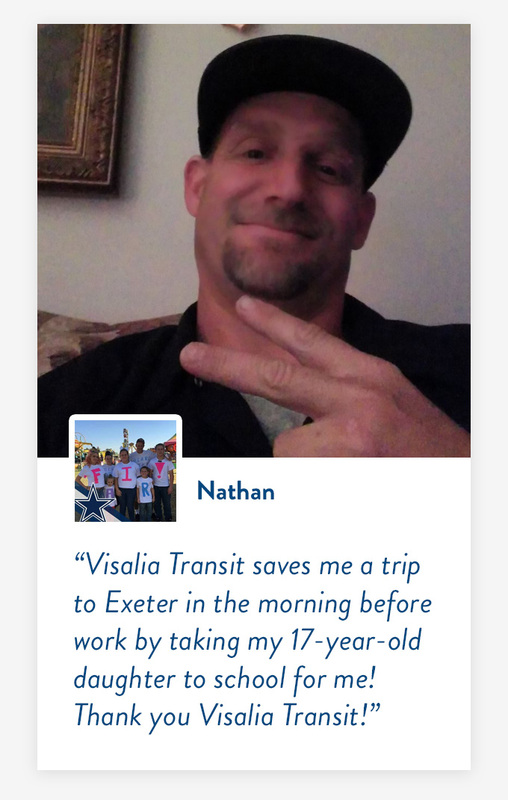 Take Visalia Transit with you, wherever you go. Download our mobile app for real-time bus tracking, schedules, maps, stop alerts, bus arrival notifications, service announcements, and more. The app is available for iOS and Android. View live map. Visit this website for a live map of all buses that are currently on-route. 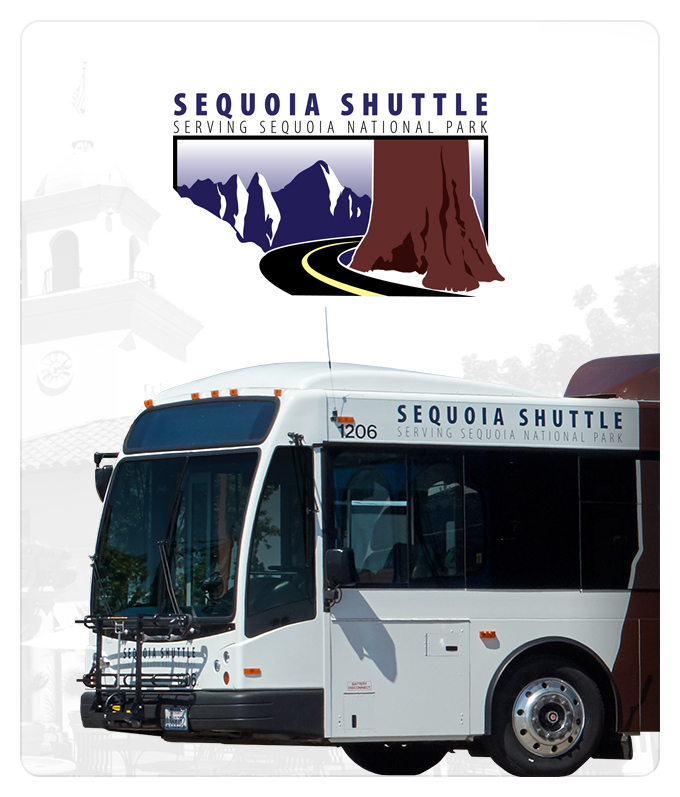 Use it to pinpoint the exact location of the bus you are waiting for and get estimated arrival times, service announcements, and rider alerts so you are always up-to-date and ready to keep moving. Try it now. 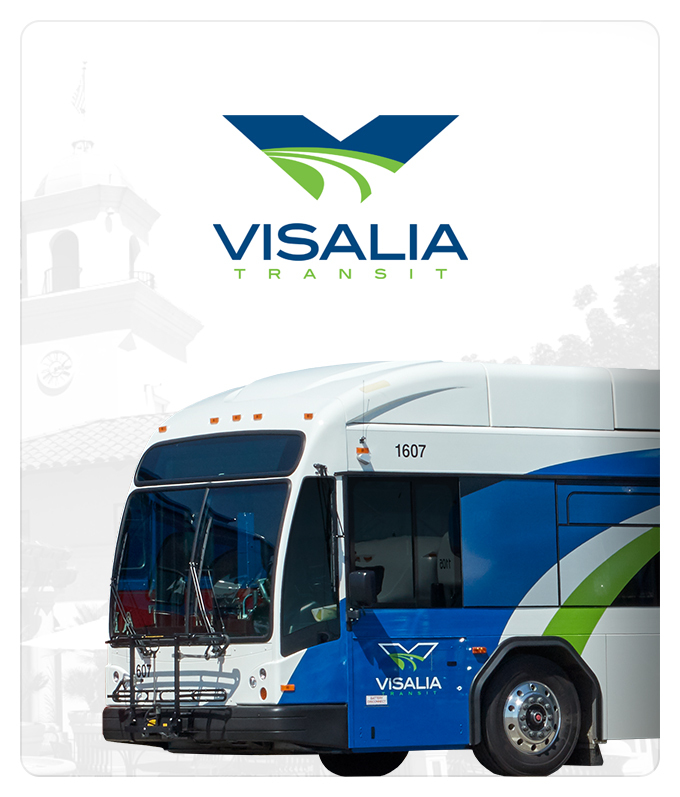 When waiting at any Visalia Transit stop, you can get the exact location and arrival time for the next bus sent directly to your phone. Simply text “VTBUS” followed by a space and your stop ID listed on the sign at your bus stop to 41411. 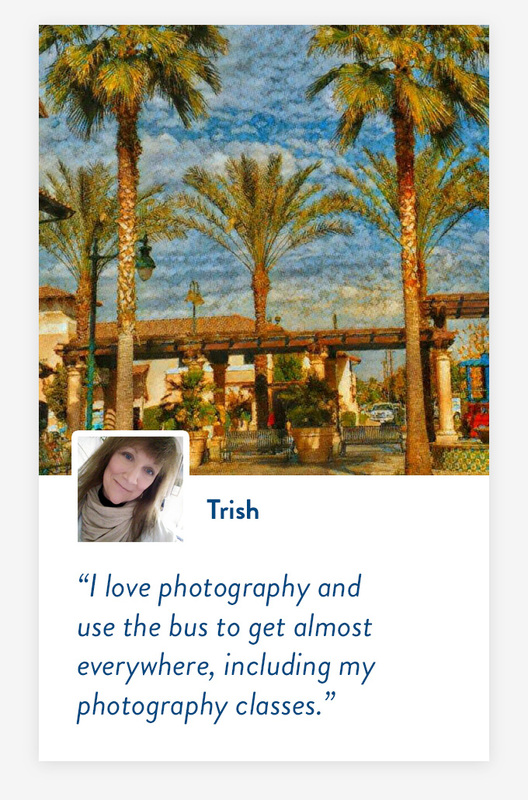 You'll get an immediate response with real-time bus information. The Talking Bus is an on-board and external audible bus system that announces arrivals, identifies stops, and makes riding the bus simpler and more efficient. While waiting at a stop, you’ll hear when a bus is about to arrive, and which route it is. Once on board, you’ll hear the stops as you approach them. View announcements.